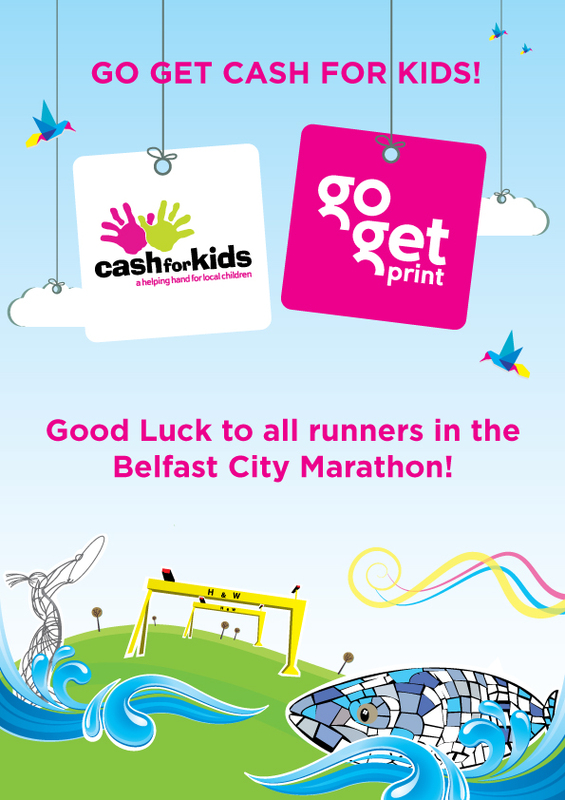 Good luck from Go Get Print! 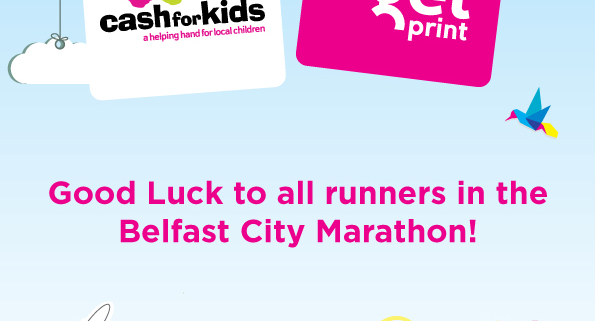 Good Luck to all runners in the Belfast City Marathon. Our relay team will be running to raise funds for Cash For Kids. Let’s hope the sun shines on us for a great day of fun and fundraising! Please visit our Just Giving Page now to make a donation.